We all strive for a better community and it’s important to recognise and promote Australian women who have contributed to societal change through advocacy and initiatives using their talents, skills and life experience. 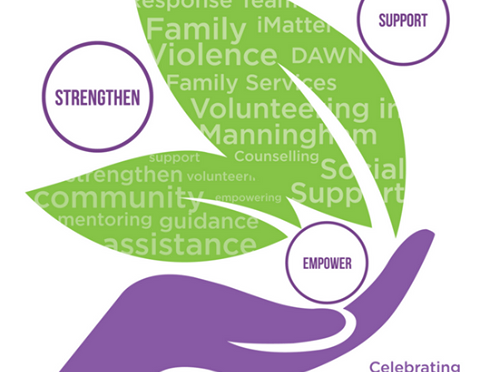 Rosie Batty, Shaynna Blaze and Jo Stanley will be at the inaugural “Empowered Women, Empowering Women” charity luncheon and Doncare is inviting members of the Manningham Community to join them. Doncare is a not-for-profit community services organisation that has operated in the Manningham community since 1969. Doncare provides counselling for families and children in crisis; prevention, support and recovery following domestic violence; specialist intake and risk assessment; integrated family services; case management; emergency relief; social support for seniors and financial & material aid. 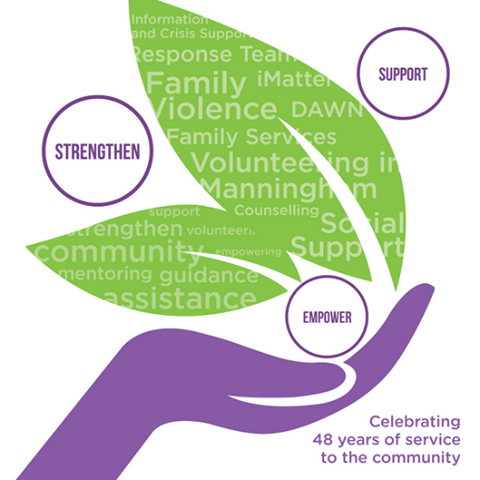 Volunteerism (35 staff (20.9 EFT) and 537 active volunteers) makes it possible for Doncare to deliver the range of support services to the community. Doncare receives some recurrent funding from all levels of government towards particular programs but relies heavily on self-generated income, (7 opportunity shops provide 43% of revenue) along with some philanthropic grants to subsidise the running of our programs. Doncare needs diverse & sustainable resources and partnerships to provide a reliable source of income and as such, we seek those who share our passion for supporting people to overcome adversity whilst maintaining their dignity. Wish Doncare every success ! Trying to get your head around PayID and Osko? © 2019 Manningham Business Network. All Rights Reserved.